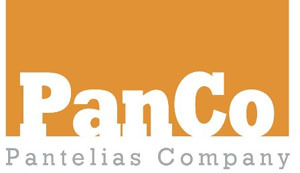 George Pantelias & co-operators welcome you to Pantelias Company – Property Management. Our co-operation with international organizations and chambers enables us to serve clients that wish to sell, buy or rent any kind of property in the areas of Cyclades island and Attiki region, demonstrating professionalism and eagerness as a conteporary Property Management Office. Don’t hesitate to contact us. Our expert and experienced co-operators are at your disposal, ready to provide you with additional information and clarifications.